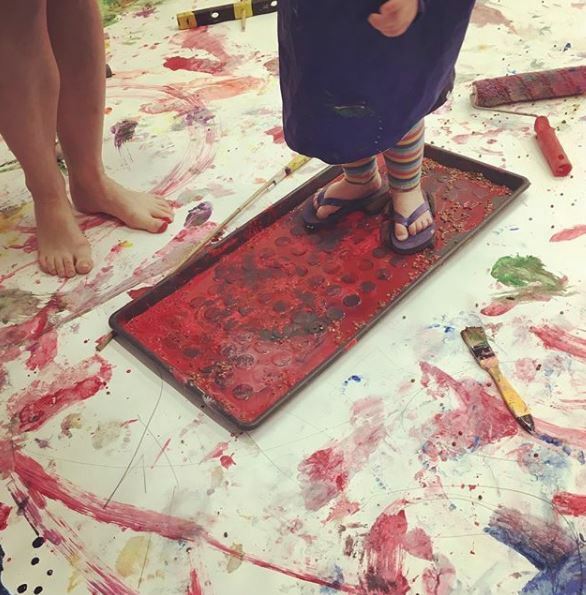 Take time out from the hustle and bustle of the Print Fair to experiment with creative and sensory printmaking for little ones. Make sure you bring a change of clothes! To help us facilitate an enjoyable experience for all of our visitors we ask that groups of 5 or more children let us know when they plan to visit by contacting the Learning Team on learning@hepworthwakefield.org or 01924 247398.